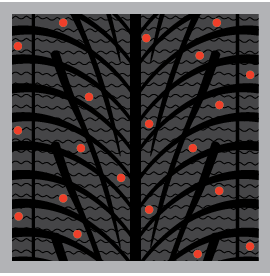 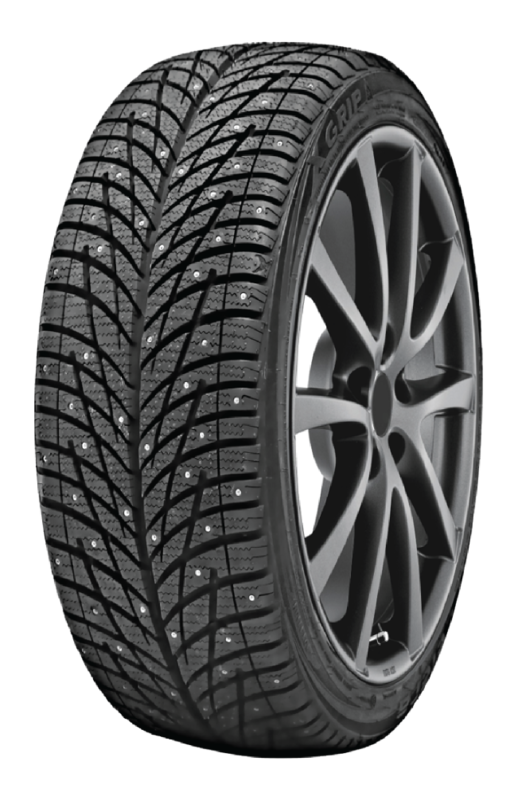 The X-Grip is a winter tire with additional winter tire studs to add some additional traction during winter road conditions. 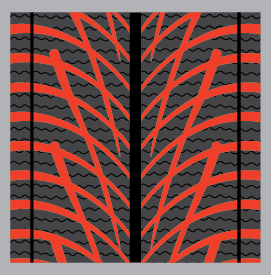 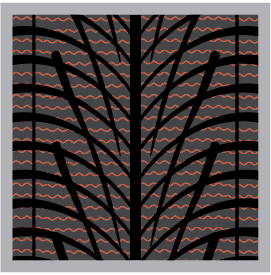 Some key features include a unique directional tread pattern, edge blocks with high density, a continuous center rib, and an optimum number of studs. 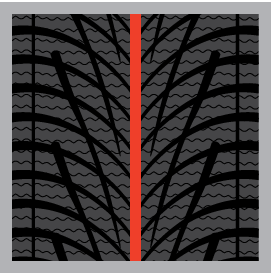 The Accelera X-Grip is designed so you can drive confidently during winter’s demanding conditions.